Spring Break… not really ! Today we had 11 kids show up for school out of 16. I was able to spend some quiet time watching the kids play and was really touched by their kind spirits. That doesnt mean that everyone was happy all the time and got along but for the most part it was calm and we all played nicely. As I watched a group of kids play ” house” I was reminded of the innocence of childhood. Where everything is perfect and mommies and daddies dont yell at you and there is always a warm blanket to cover up with. When does that all change? How do kids learn to be mean to people ? How do kids learn to use gruff tones and angry words? 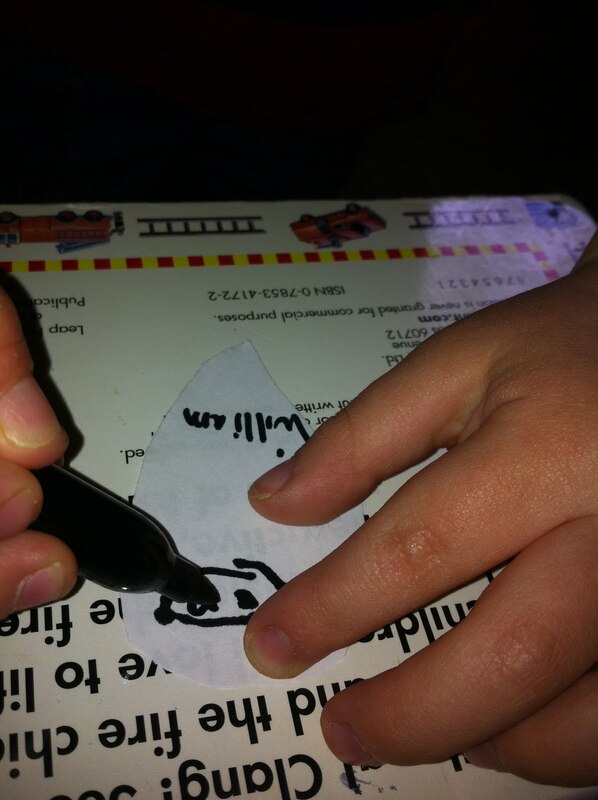 The sad part is… from us… adults. Please remember that your child is watching and listening to everything you say and do..whether you think so or not. It will never be ok to be mean others if it isnt ok now… if we .. never make it acceptable. We did a science experiment today. After reading the book ” Rain Rain Everywhere” and singing a few songs about rain we made a graph. A graph compares things. 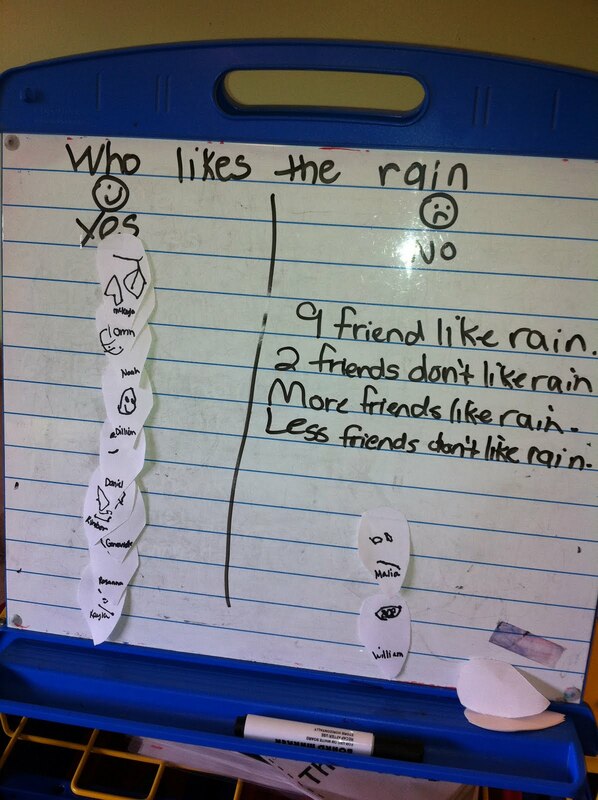 We compared who likes rain and who does not. We can get out the rainy day toys. And lots of other well thought out answers! The experiment we did was making rain in the house. I asked the children did they think we could and of course they said no. I proceeded to show them how. We took a bowl of warm water . We noticed the vapors ( gases) coming out . 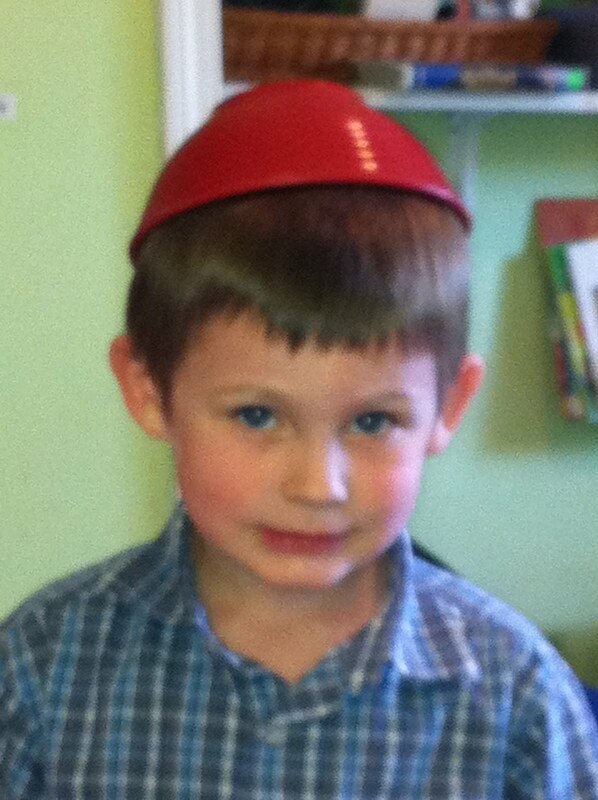 Then we placed a bowl of ice water on top of the hot bowl. The vapors continued to go up and form water droplets on the bottom of the top bowl AND IT RAINED! Good day. We do miss our friends.